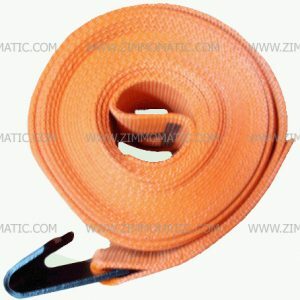 This tiedown set, which includes two 1 inch x 12 foot ratchet straps, is a great asset to any homeowner. 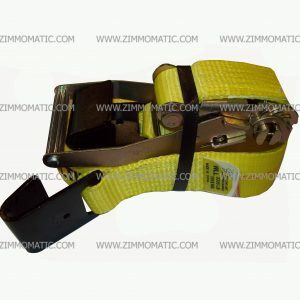 Not only are these universal ratchet straps great for securing loads on your trailer or pickup truck, but can be used for other practical uses. Their durability will prove itself a worthwhile asset as you use them consistently under strenuous environments. 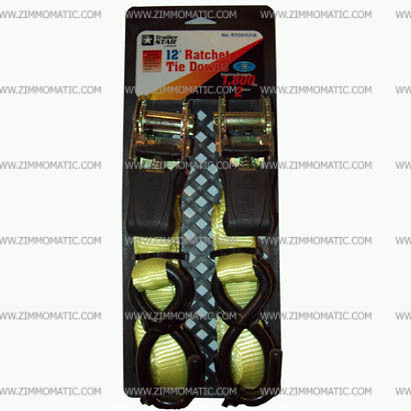 This ratchet strap tiedown set, 1 inch x 12 foot ratchet straps, 2PK is a wonderful investment; for less than $10, you can purchase two rugged, durable straps. You can use them for any imaginable purpose, from securing trees to help them grow straight to lashing loads. Whether you use them in a more unorthodox method or the more typical, you will definitely benefit from their durability and rugged construction. 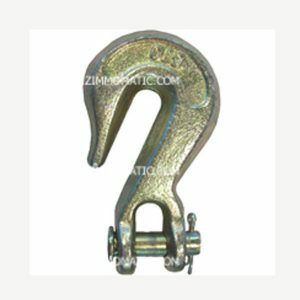 If you need a more heavy-duty strap than a 1″ x 12′, you can purchase a 2″ x 27′ strap with a flat hook, TSRS227LWFH. 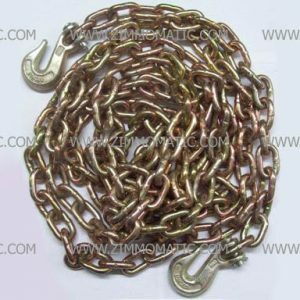 You can also purchase a 2″ x 27′ strap with a wire hook for tighter hooking necessities, TSRS227WWH.